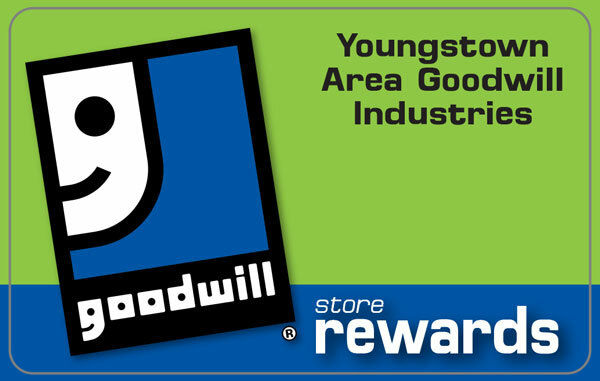 There are many reasons to shop at your neighborhood Goodwill store - saving money, being a thrift store enthusiast, helping out the less fortunate, or reusing and repurposing items to save valuable resources. For my family, we shop at Goodwill for Disney merchandise. We love visiting Walt Disney World, but in order for us to go as often as we do, I need to save money on every day items. 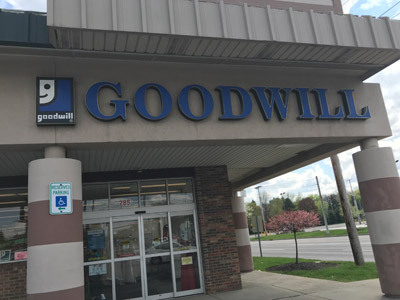 This means that Goodwill is a regular destination for me. I keep a list of items that I am looking to purchase such as home decor, books, toys and clothes. For each vacation, I like to have "something new to me" to wear, and my children and I love to dress as our favorite Disney characters without wearing costumes. Are you familiar with the term, Disneybounding? Unless you’re a diehard Disney fan, chances are you have not heard of it. 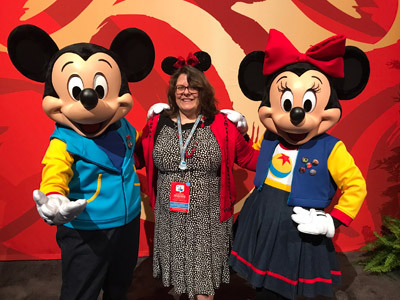 Disneybounding is a subtler, more fashion-forward way for fans to show their love for Disney by dressing up in stylish, everyday outfits that are inspired by a particular character. We’ve embraced the art of using regular clothes to capture the essence of our favorite characters. My family not only enjoys Disneybounding, we participate even when we aren't traveling to a Disney park. Rather than buy expensive t-shirts or outfits, we save money by piecing together outfits to represent characters. Disneybounding captures the spirit of your favorite character by using clothes you already own. But, you may need to add to your wardrobe to enhance the character experience. 1. Start by selecting a movie, character or theme. 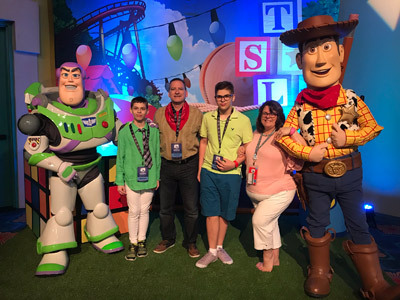 For our last trip to Walt Disney World, we planned to dress as characters from the Disney movie, Toy Story. 2. After selecting the theme, I narrowed down the characters that I needed costumes for. If you have children, ask them which characters they would like to be. For Toy Story, I selected Woody, Buzz, Bo Peep and Little Green Aliens. 3. For inspiration, I went on Pinterest. Remember, you are not trying to copy someone else's look, but just to get ideas for what you are looking to achieve. 4. I went through our closets to try to utilize as many items as we already owned. My husband was going to be Woody. He owns jeans, a belt, suitable footwear, and a red bandana. 5. After selecting our characters and looking through our closets and drawers, I made a list of items that we needed to complete our looks. For Woody, I purchased a yellow plaid shirt. I was looking for a long sleeve, non-flannel shirt in a size Medium. I owned everything needed for Bo Peep, but I wanted shirts for the Little Green Alien and Woody, and a shirt, pants and a tie for Buzz Lightyear. 6. Do not get caught up in the details. I only had green shoes for Buzz Lightyear. 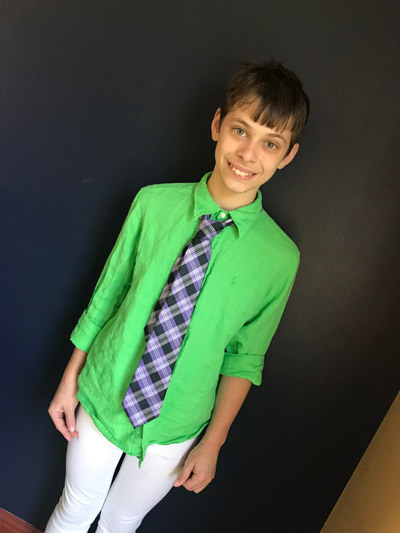 I wanted green, white and purple to emulate Buzz, and was open to green or white pants. I knew green pants would be harder to find, so I looked for those first. I also wanted a bow tie for Buzz, but ended up buying a regular necktie. I found the perfect yellow plaid shirt in a size X-Large. I knew that would require alterations, and I didn't have the time to work on that, so I went with a slightly less than perfect shirt in a size Medium. 7. If necessary, focus on one outfit at a time. I have been doing this for a while and can achieve my goals while working on several outfits at once. 8. Remember that you are trying to achieve an overall street look of the character and not a costume. How can you achieve that look with clothing you own, plus clothing and accessories you can purchase from Goodwill? I have been known to Disneybound around town just for fun. I get an added kick out of it when people say, "Your outfit reminds me of Minnie Mouse." I purchased this black and white polka dot dress at Goodwill for under $3. I have worn this dress for business meetings paired with a black cardigan, and to Disney World with a red cardigan (that I already owned). With this particular outfit, Mickey Mouse was quite taken with me and kept pointing to my outfit and blowing me kisses. 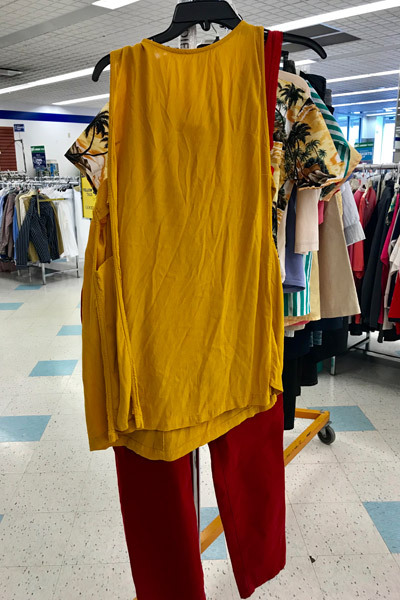 This outfit with red pants and gold shirt would be great for Winnie-the-Pooh. I would prefer a red shirt with gold pants, but don't get caught up in details. If I could find a honey-pot or bee necklace or pin, this would capture the essence of Pooh Bear! These same principles can be used to create outfits for characters outside the Disney universe. Who will you Disneybound as? Visit me at https://amothersrandomthoughts.com and let me know! I would also love to see photos of the outfits you create from your Goodwill finds! Customer Service Starts With A SmileSay Yes to the Goodwill Dress!